If The Rock Is Black Adam, Who Could Possibly Play Shazam? It was revealed today that Dwayne "The Rock" Johnson is officially playing Black Adam in the new Shazam film that DC and Warner Bros are prepping for release in the near future. After months of speculation and countless teases that had us speculating in one direction, Johnson sent it all crashing down with one click of the "send" button on his Twitter feed. (Seriously, man? You couldn't have tweeted this news at Comic Con?) Bombshell aside, this means it's time for us to go back to the drawing board and evaluate some new candidates for the position of the man with the strength of the gods! Submitted for your approval are five actors who could make an awesome Shazam to face off against Johnson's Black Adam. 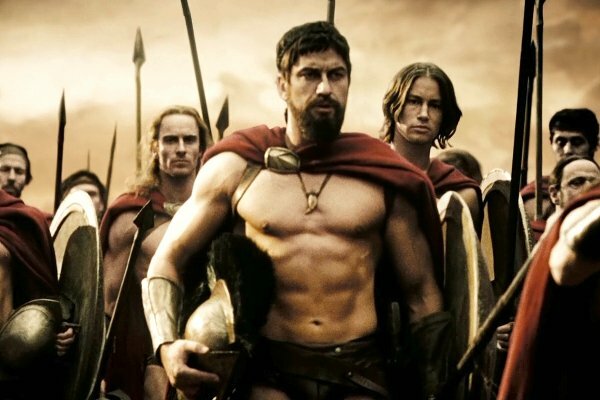 Gerard Butler really hasn't gotten himself into the comic book game just yet. That is, if you discount his "graphic novel" adaptation of 300, as well as his vocal talent being used in the Watchmen side story Tales Of The Black Freighter. Even with that experience aside, Gerard Butler is an actor that's recognizable enough to draw audiences in, but undefined enough to have a fairly clean slate to enter into the role of Shazam with. Given the opportunity, he could provide a seasoned edge that would compliment Ben Affleck's casting as Batman, and give the team a more evenly balanced age ratio. Now comes the downside: with Shazam undoubtedly looking to take off in the next couple of years or so, as well as the long term side of whatever DC contract will be offered, Gerard Butler will more than likely have to pass up this offer. The reason being, Olympus Has Fallen was enough of a success to spawn the first of what Film District/Focus Features is probably hoping to be multiple sequels. If London Has Fallen performs like its predecessor did, you can expect Butler to be drafter into protecting a few more major cities throughout the world. If not, then let's hope he has Snyder on speed dial. Now here's where it all starts to get extremely interesting. We know how Jason Momoa has been dodging any sort of casting as Aquaman after the supposed "announcement" that was made earlier this summer. However, he hasn't put working for DC completely out of the cards. It would be assumed that Momoa is kicking himself right now for passing up on the role of Drax The Destroyer in Marvel's Guardians Of The Galaxy, so that's a further incentive as to why the Game Of Thrones alum could be persuaded to sign on for some sweet sweet comic money. Physique wise, he's a dead giveaway for the role of Shazam, but you would expect him to play more of a Black Adam sort of villain instead of Dwayne "The Rock" Johnson. Still, with Dwayne "The Rock" Johnson out of the running for the role, Momoa would be a hell of a second choice to go head to head with Johnson's muscularity. Considering all of the Aquaman hype that's surrounded him in recent times, that seems to be the only factor (besides his own refusal) that could cost him the job. Get your laughs out while you can, kids. The truth of the matter is, Ryan Reynolds didn't get a fair bite at the DC Comics apple. 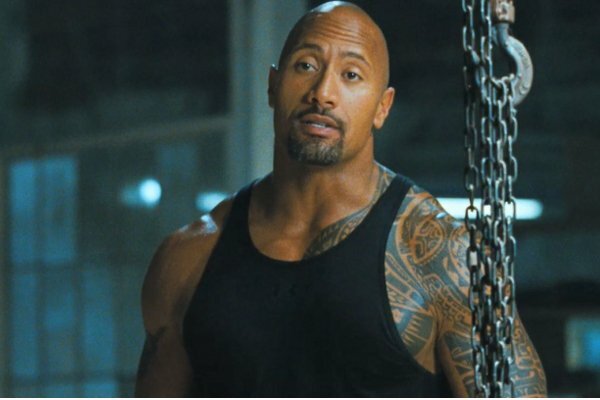 While his Green Lantern has probably more than likely barred his re-casting in that same role, it shouldn't block him from being cast as the do-gooder twin of Dwayne "The Rock" Johnson. This casting would especially work if the more comical/stereotypical image of Shazam is going to be in play, as Reynolds can walk a fine line between camp and deadpan serious. Above all else, Ryan Reynolds is still pretty fit, and he's worked in a comic environment before, which means that he should be a natural short lister for such a role. The potential factors that could get in the way are, again, DC has played the Ryan Reynolds card, and busted what should have been a flush. Also, Ryan Reynolds is more of a shoo-in for the once again hot prospect known as the Deadpool movie. Out of his two busted comic franchise turns, it would be his performance as Wade Wilson in X-Men Origins: Wolverine that continues to garner more good will out of the two. In short, Reynolds is a good dark horse prospect, but he's not exactly a bankable option. 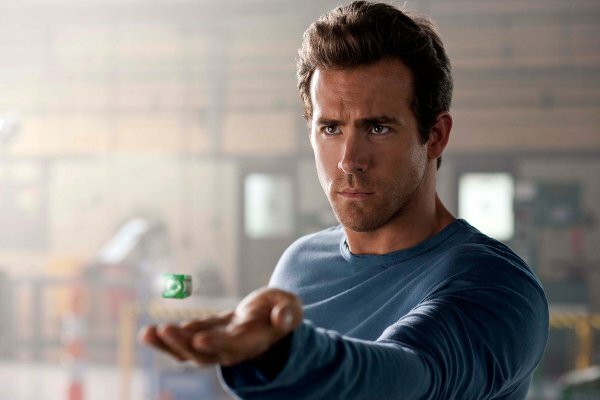 Want Ryan Reynolds, but don't want to pay the salary or invite any Green Lantern comparisons? Then Ryan Kwanten is your next best option, especially considering he's just wrapping up a long term gig on True Blood, which is owned by fellow Time Warner company HBO. The big advantage Kwanten has in his corner, besides the washboard stomach and indie superhero cred he gained with Griff The Invisible, is that he's still a relative unknown. If approached, he could be eager to sign a multi picture deal, and continue working for the Warner Bros family as an excellent Shazam. Unfortunately, his greatest asset is also his greatest liability. After all, True Blood is a whole other niche than Shazam, and the fandoms don't always overlap in appeal. Not to mention, Kwanten's stabs at silver screen stardom have been a rather mixed bag as of late, especially with two of his most high profile projects (7500 and Knights Of Badassdom) being films that saw very painful and delayed paths to being seen by the public. Overall, the fact that Ryan Kwanten has not only worked with Zack Snyder before, but also been linked to the role of The Flash in the recent past, could balance out Kwanten's prospects, naming him the even money favorite. Of course, there's one final option that trumps everything you've seen before you. Just because Dwayne "The Rock" Johnson has been cast in the role of Black Adam doesn't mean that he can't play the role of Shazam as well. After all, Black Adam is a precursor of Shazam's in certain incarnations, and he does use the same word of power to trigger his abilities. It wouldn't be much of a stretch for Johnson to pull double duty and not only save the world but also try to destroy it. If anyone could sign up for such an insane casting stunt with a smile on their face, it'd be Dwayne Johnson. Even the best option on this list comes with some caveats, the biggest being that Warner Bros is probably going to want another name actor/up and comer to take the role of Shazam against Dwayne "The Rock" Johnson. Where's the fun in having an actor fight themselves on camera? Which brings us back to the head of the tune to ask ourselves, who could possibly fill the red uniformed opening that Johnson's absence has left? Knowing the higher ups at DC, they probably already have an offer out to some lucky actor we don't already know about. So if there's someone you think we forgot and would make an excellent Shazam, feel free to submit them below.